A new turn-based, Pictionary-type game is available for you and your Facebook Messenger friends. 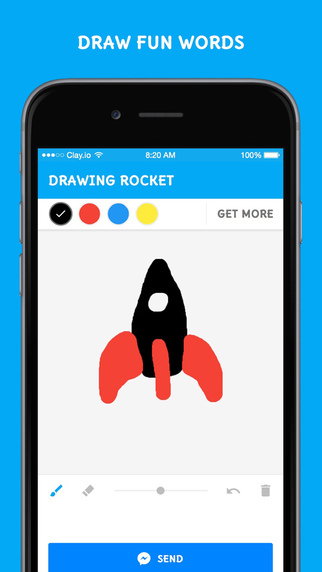 Doodle Draw for Messenger will have you drawing and guessing to earn coins and claim your victories. You begin by picking a word from the list, each with a different coin value. If you do not like any of the words provided, you can click to refresh the list. However, you can only refresh the list three times. 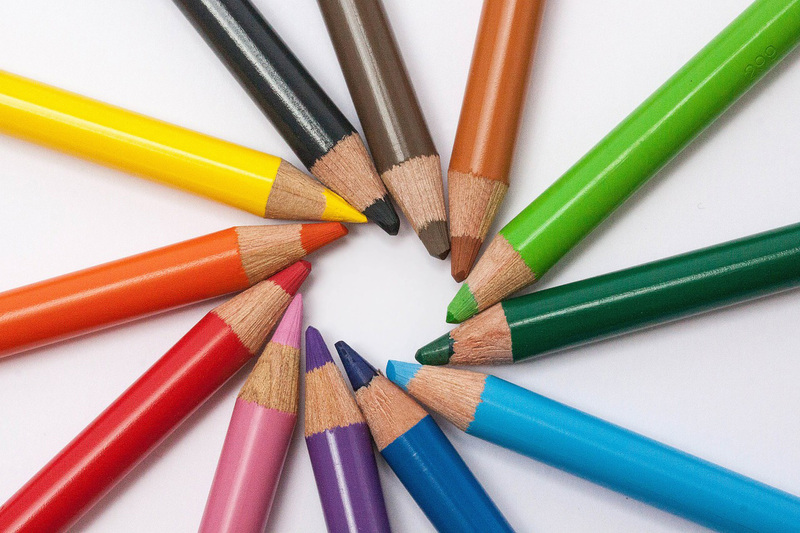 You will start with four basic colors: black, red, blue, and yellow. You can also get secondary, neon, or earthy color palettes with coins you earn. For creating your drawing you will have a paintbrush with an adjustable line width. You can also use the eraser if you make an error, delete the entire drawing and start over, or click to undo the last swipe. 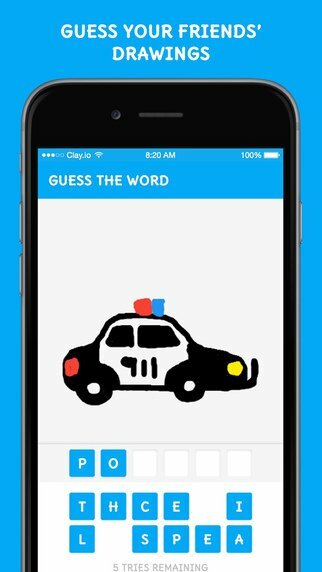 When your drawing is complete you will turn it over to your friends to guess the word. You can also send a fun message with your drawing if you like. Search for or select your Facebook Messenger friends and then click Send. After that, sit back, and wait for your friends to guess the word. The main screen shows the number of stars you have earned, the games awaiting your turn, and those you are waiting for to make their guess. You can also “nudge” friends who are taking too long. 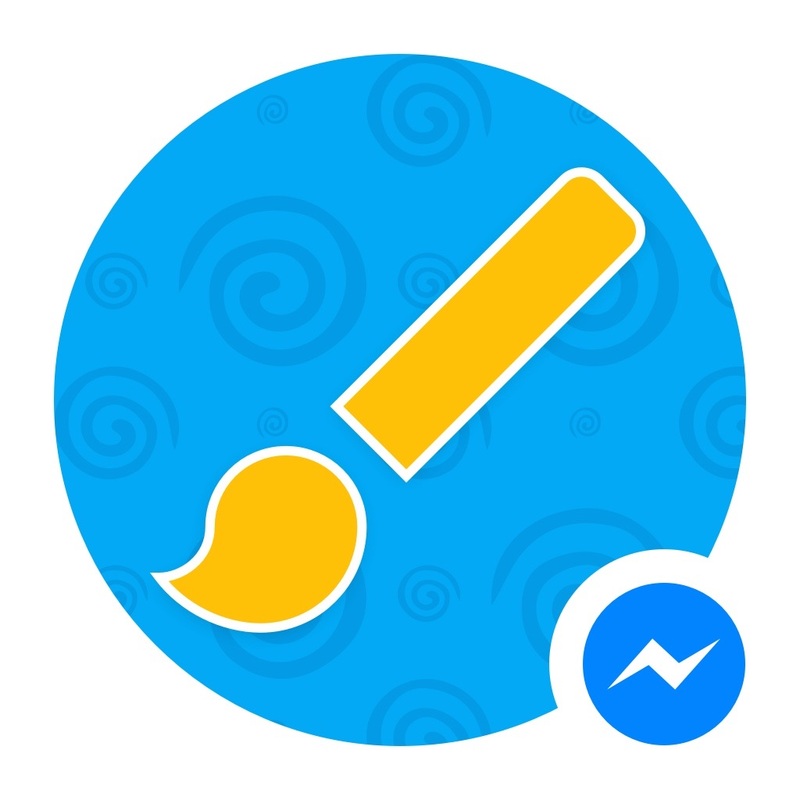 Doodle Draw for Messenger requires an Internet connection and it is recommended that you have Facebook Messenger already installed. 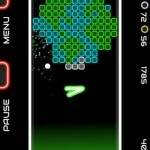 The app is available for free with no in-app purchases on the App Store. It is designed for both iPhone and iPad. See how fast you can find the smiley in Where’s That Emoji?